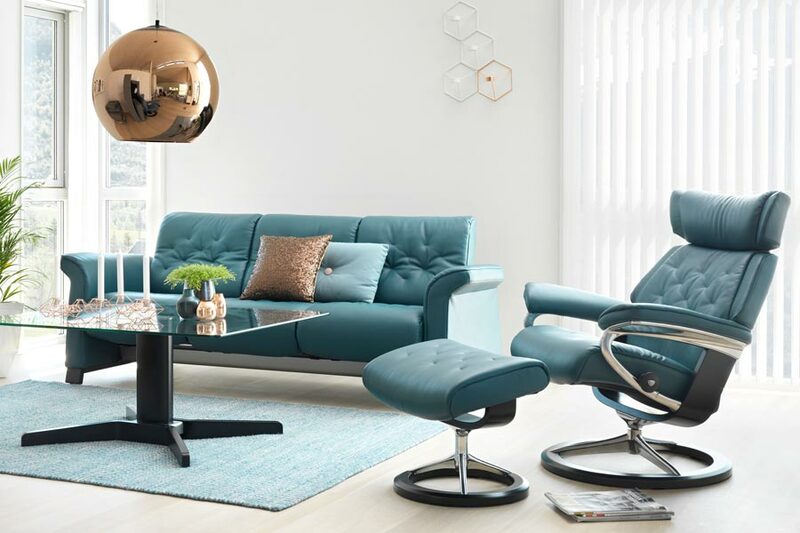 When designing Stressless Skyline, we sought out the balance between modern and traditional, which gives it an affinity to almost every environment. 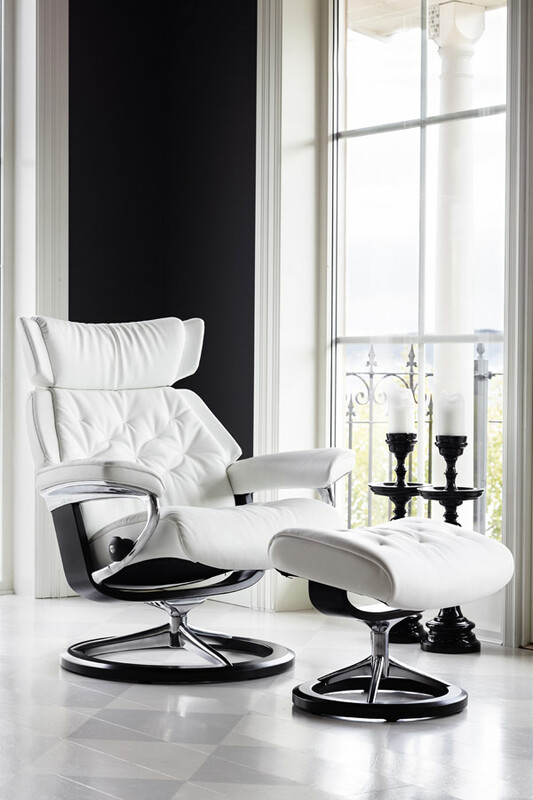 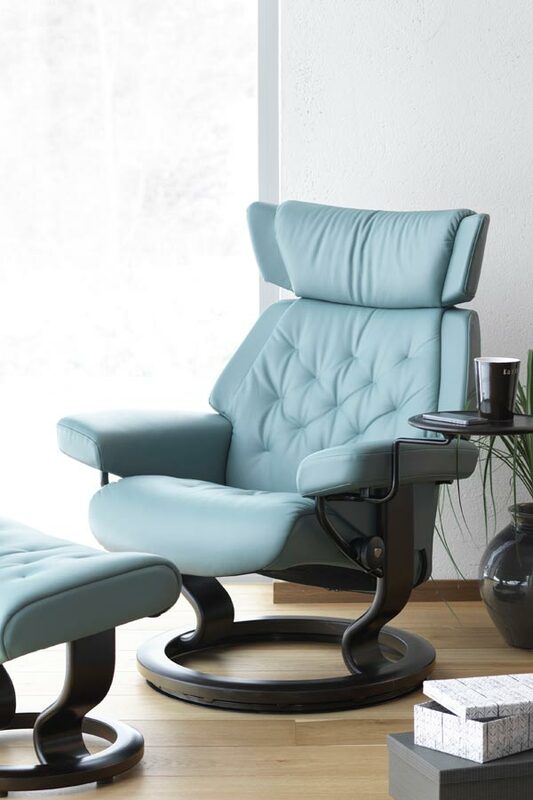 The Stressless Skyline recliner gets its distinctive looks from a retro-inspired, yet modern pillow design. 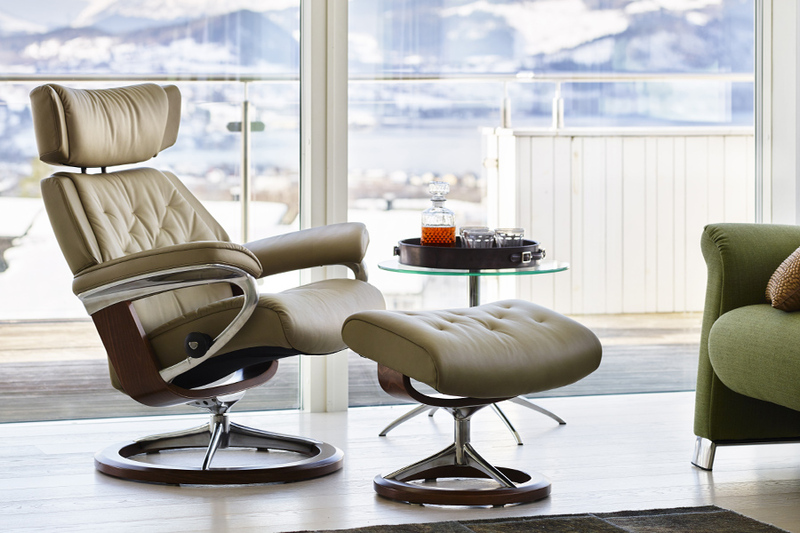 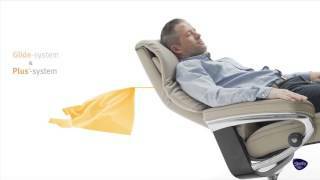 The sitting experience matches any Stressless, and looks after your whole body. 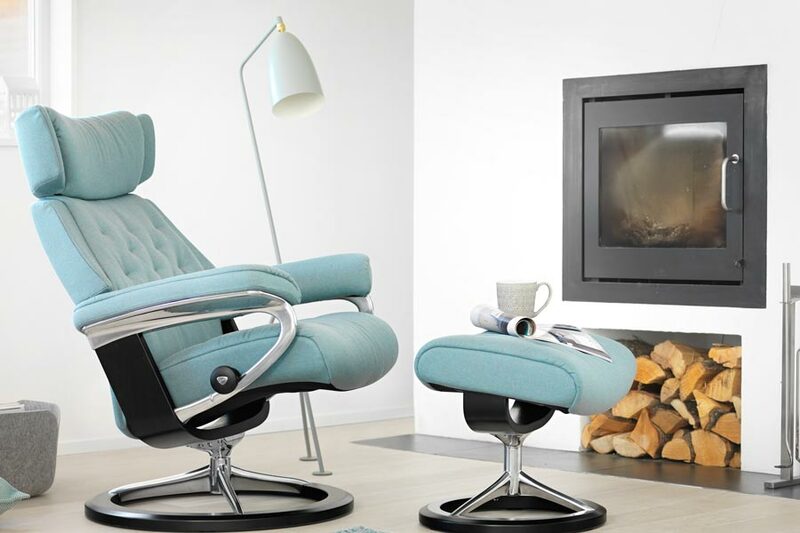 The comfortable neck rest can be adjusted up to 10 cm to support users with a longer back.